WE're at the Lake. That's what you'll tell your friends when you purchase this beautiful piece of property on Fishers Lake. 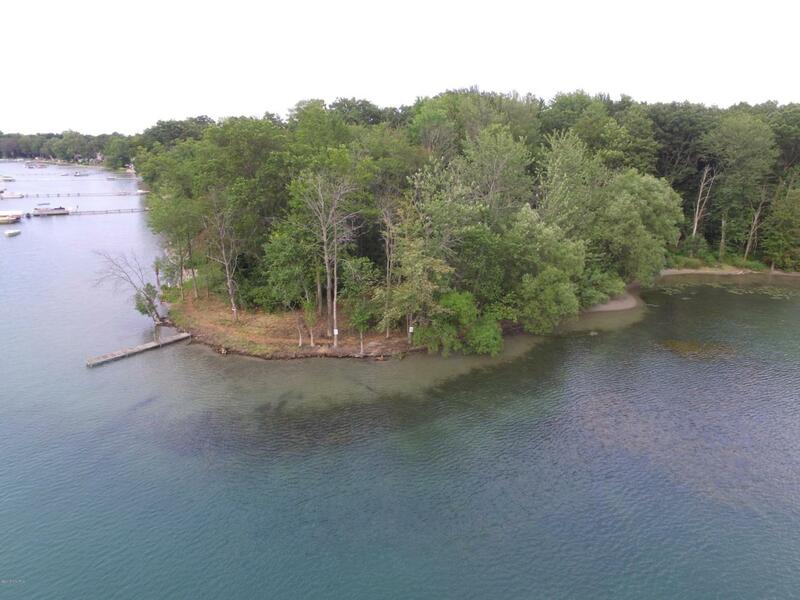 Great opportunity to build your dream home on this 320 acre all sports, spring fed lake. This property is wooded and has a graded slope and a perfect place to build a walk out. You are only 2.5 hours from Chicago and just a short boat ride to Fisher Lake Inn. Listing provided courtesy of Linda L Jackson of Century 21 Affiliated. © 2019 MichRIC, LLC. All rights reserved. Information deemed reliable but not guaranteed.